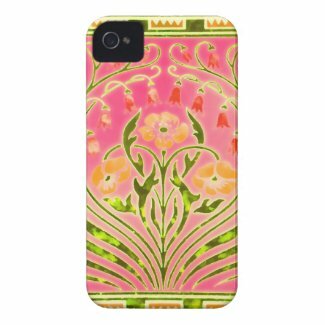 Featuring a lovely Art Nouveau floral pattern custom bohemian design with a twist of modern bright colors. Thank you, LeAnn. Yes, I would imagine it would look beautiful in fabric.